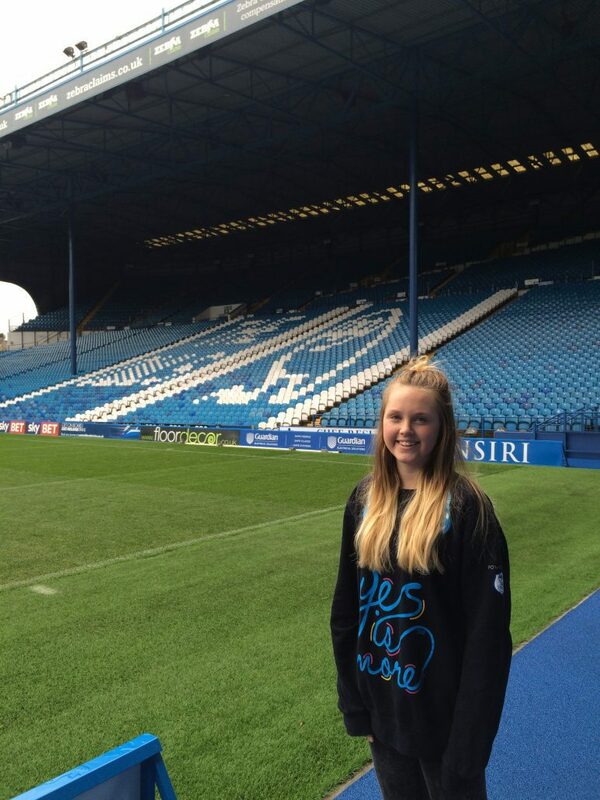 The National Citizen Service (NCS) programme has impacted numerous young people’s lives in a positive way but none more than Sheffield Wednesday supporter Cara Harrison. The bubbly teenager has transformed herself from a shy high school student who was unsure what her next steps would be to being accepted by four universities to study Biomedical Science. Cara puts her new self-found confidence and belief down to her experiences as an NCS student with the Owls and believes NCS played a crucial role in helping her obtain a place at university. 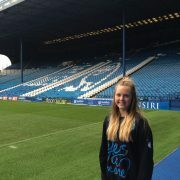 On Friday, Sheffield Wednesday will be hosting their annual NCS match day when Birmingham City visit Hillsborough, live in front of the Sky cameras. 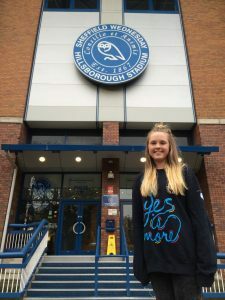 Cara, who still supports the NCS programme at Sheffield Wednesday Community Programme on a voluntary basis, hopes more people will follow her path and say yes to NCS. “It is good that clubs participate in NCS match day and important that we spread the word. “Everyone needs to be clear how much of a positive programme NCS is and how it can help young people. “The NCS has done a lot for me so I want to carry on helping and raising awareness for the programme. “I had to step out of my comfort zone when I joined the programme, however it was fun and perfect to do in-between finishing school and starting college.